Home to a uniquely beautiful coastline and the idyllic waterways of the Broads, Norfolk is an unspoilt slice of England. 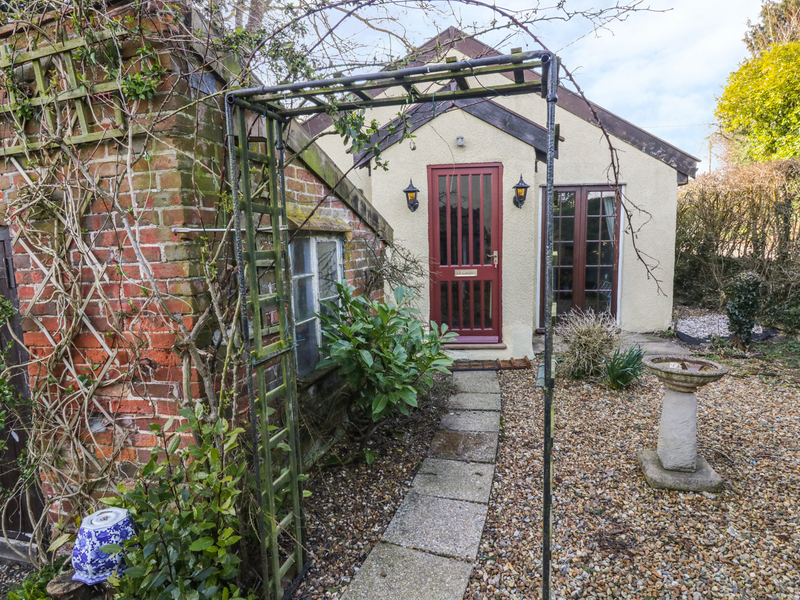 Whether you’re dipping your toes in the sea off Cromer, cycling along the banks of the River Yare or exploring the dungeons of Norwich Castle, you can return to your beautiful holiday cottage for a relaxing soak in the hot tub. Norfolk is a county of three parts. 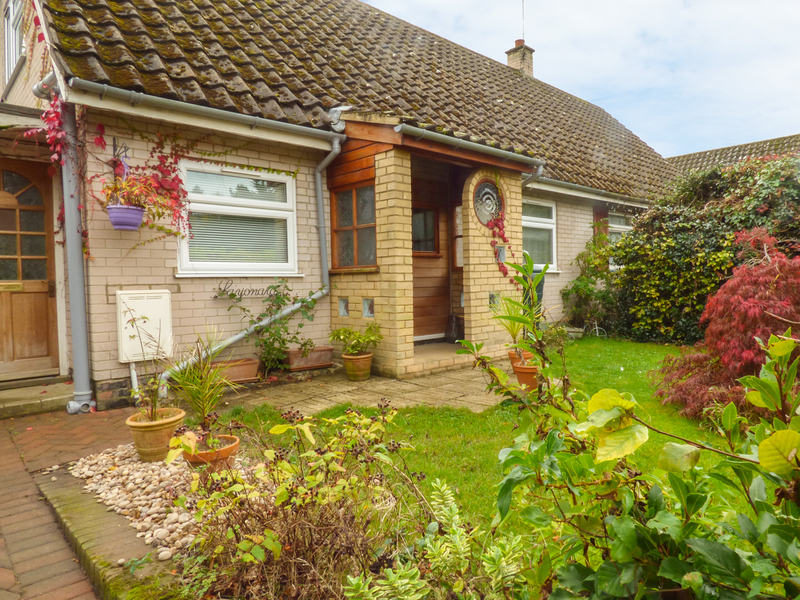 The main county is home to beautiful countryside, full of pleasant rural villages and market towns like Dereham, Swaffham, North Walsham and Holt. The North Norfolk coast has become very popular with the wealthy and offers fantastic coastline and well preserved fishing villages like Stiffkey and Blakeney. The Norfolk Broads are home to unique marshland, ancient man-made waterways and wildlife like the Bittern and Marsh Harrier. If you’re after a little more excitement, Hemsby, Hunstanton, Great Yarmouth and Lowestoft are busy coastal resorts. 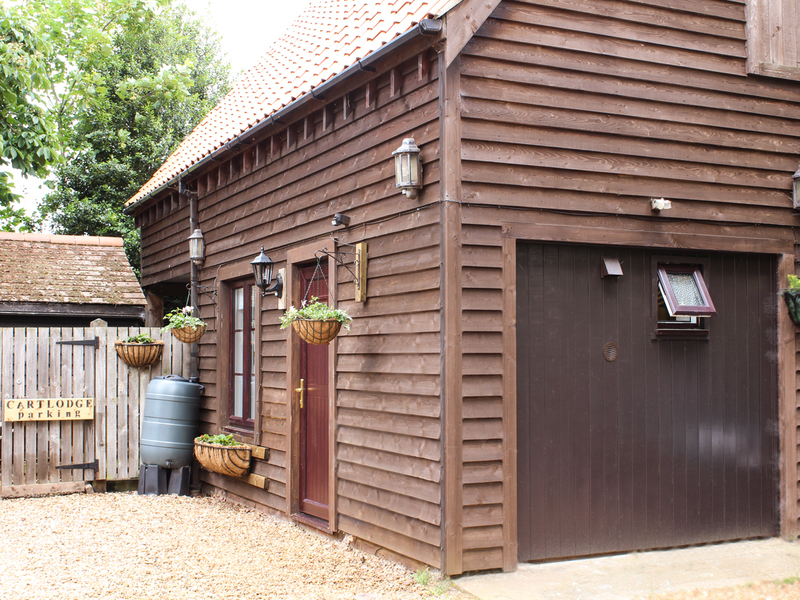 You’ll find a wide range of cottages with hot tubs in Norfolk. You may be looking for a last minute romantic couples break or a large luxury property with room for all your family and friends. Wherever you choose to holiday in Norfolk, with cottageswithhottubs.co.uk you can always return each day for a soak in your own private hot tub. 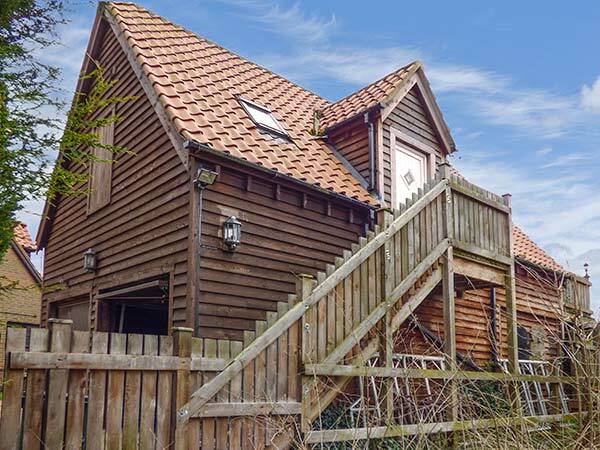 Why book a cottage with a hot tub in Norfolk? Norfolk is one of the best parts of the UK to enjoy a relaxing break in a luxury hot tub equipped cottage, lodge, farm house or holiday home. Norfolk is popular amongst hot tub travellers looking for a relaxing break with many things to do, see and explore. The North Norfolk coast is one of the best places in the UK to relax, walk, spot wildlife, learn about the history and soak in a luxury hot tub. 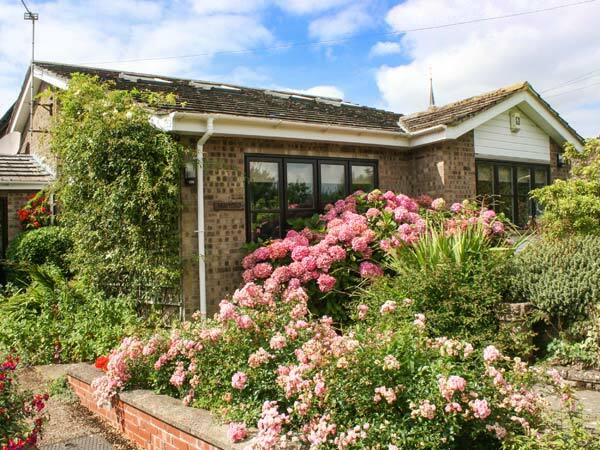 There are many beautiful well-kept seaside towns and villages including Heacham, Hunstanton, Burnham Market, Holkham, Wells-next-the-Sea, Cley, Blakeney, Sheringham, Cromer, Mundesley, Happisburgh, Caister and Great Yarmouth. The waterways of the Norfolk Broads are also very popular, with many cottages with hot tubs in Wroxham, Horning, Ludham, North Walsham, Horsey, Martham, Reedham, Cantley, Rollesby & Beccles. 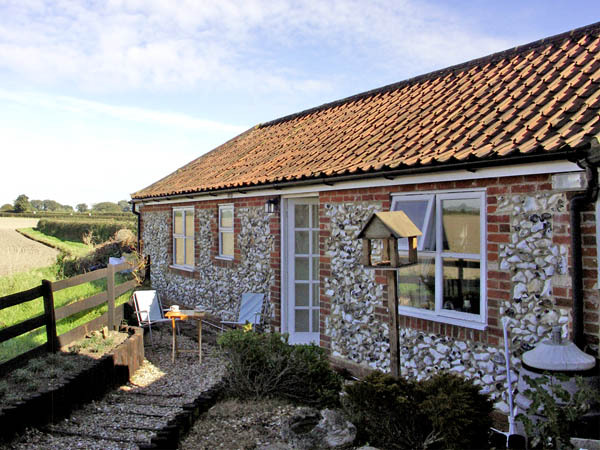 Wherever you choose to stay in Norfolk, there is a great range of cottages with hot tubs. 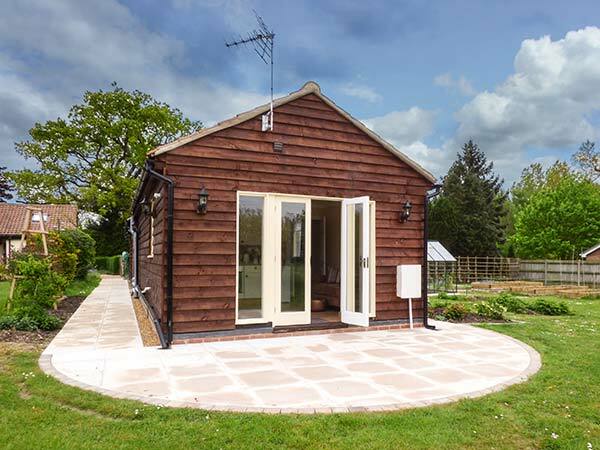 For romantic couples, there are many farm cottages where you can look out over rolling countryside together from your hot tub. Families and groups will enjoy the many larger farm houses, barn conversions and town houses, all equipped with a relaxing hot tub. There are sea view and coastal cottages with hot tubs, including many with 5 star ratings from TripAdvisor and Visit England. 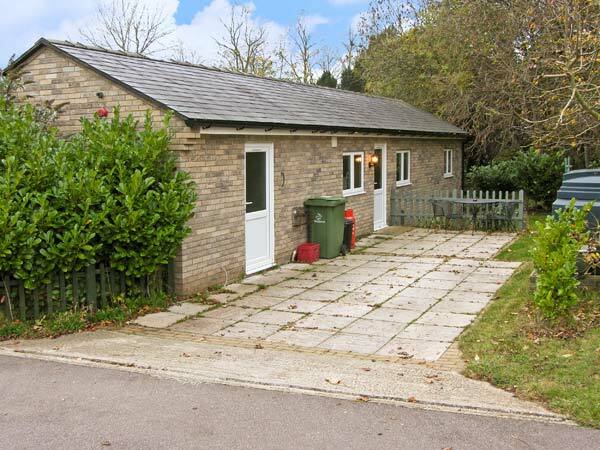 You’ll also find many private lodges with hot tubs tucked away on working farms and in peaceful woodland retreats. 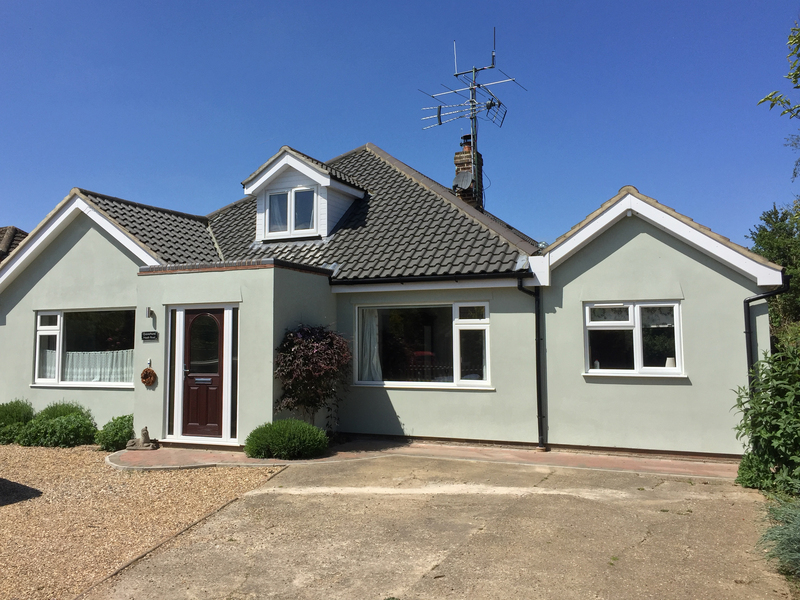 To escape to Norfolk soon, search Cottages with Hot Tubs for the latest availability and last minute deals for Norfolk, the North Norfolk Coast and the Norfolk Broads. You’ll find affordable short breaks and special offers on longer holidays, all including a relaxing hot tub.